Living in America's most famous residence might seem glamorous at first--it's the most fun place any kid could live! There's a bowling alley in the basement, chefs are always available to prepare whatever you're craving, and sometimes presidential aides will even help you with your homework! But life isn't always easy for the youngsters who call the White House home. They're always in the spotlight, and those pesky Secret Service agents are always around. For every perk, there's a problem. From Washington to Obama, see the White House through the eyes of the children and grandchildren. Filled with wacky, weird, and wonderful stories, it shows what it's like to call the president Dad (or Granddad or Uncle). Find out what schools they went to, what mischief they caused, and what pets they had. 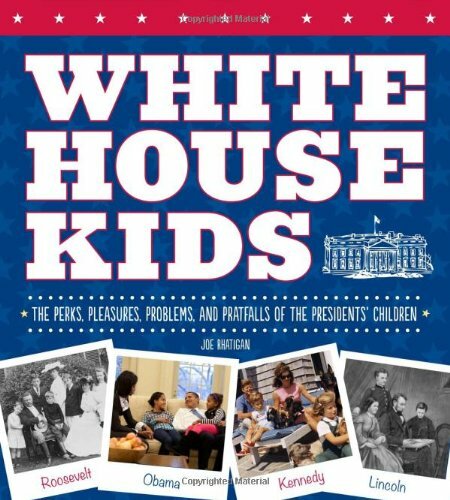 There are first-person accounts from letters and interviews, fascinating photos, original illustrations, and even a section that follows the children after they left the White House. When Ed Bagley wakes up in a yucky sewer --and discovers he's a zombie-- things can't get any weirder! That is, until his evil arm scurries off his shoulder and into the town of Mortlake to cause all sorts of trouble. Un-armed and dangerous, Ed teams up with his werewolf buddy Max Moon to track down his rogue limb and save Mortlake from the evil at the center of it all. This formerly unlucky kid is out to prove he really is all guts! 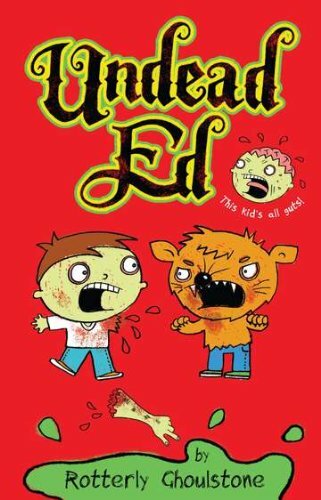 But when he's faced with gross ghouls, wormy wraiths, freaky fat babies, and some seriously sinister clowns, will Ed and his undead friends have enough skin on their bones to save the day? Or will this arm-y prove too tough to hand-le? 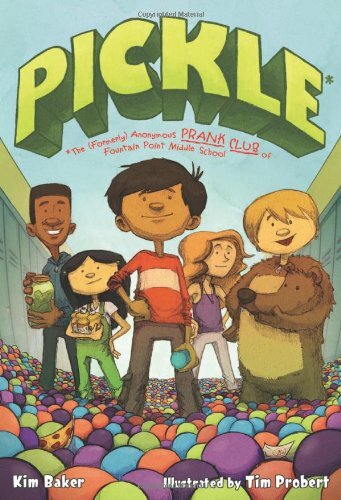 Hilariously illustrated zombie antics make this the perfect next book for fans of Zombiekins! 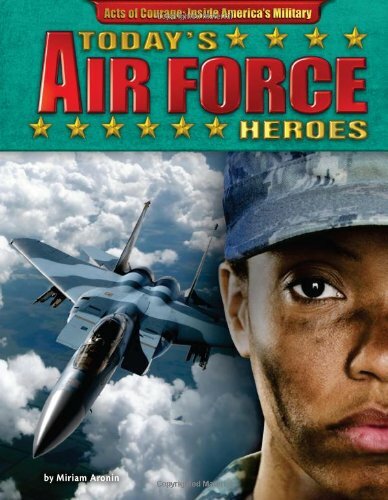 Introduces members of the United States Air Force who commited acts of heroism since September 11, 2001, including a Reservist at the Pentagon, a medic in Afghanistan, and a fighter pilot in Iraq, and describes their accomplishments. 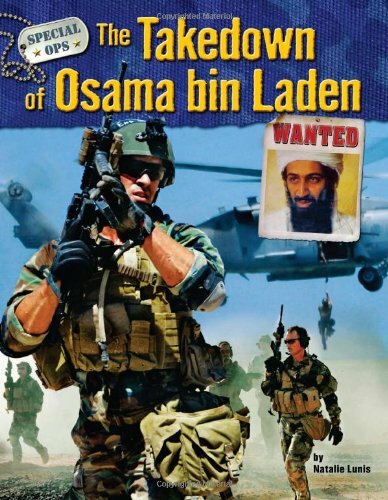 Large action photos, fact boxes and colorful maps enrich real-life narratives from United States military heroes who defend their nation and save lives while performing the most dangerous missions in the world. Zozimos' journey to the kingdom of Sticatha has been anything but smooth. He's survived enslavement, battled golems and a ravenous Cyclops, and generally served as plaything to gods and goddesses looking for a good laugh. All for the sake of reclaiming the Sticathan royal throne--stolen from him by an evil witch, aka his stepmother. You'd think that a stickman would catch a break after all that, but you'd be wrong. 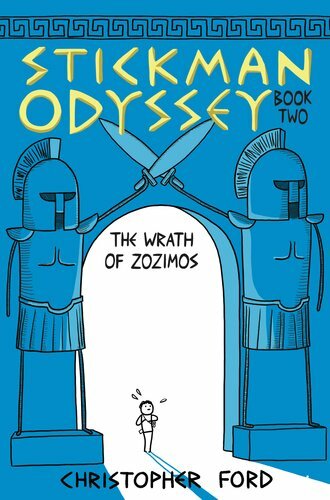 Arriving home only brings crazy family members and a return trip to sea, where mercenary centaurs and giant boar gods keep Zozimos questing and readers laughing. It would all be an epic tragedy if it wasn't so funny. 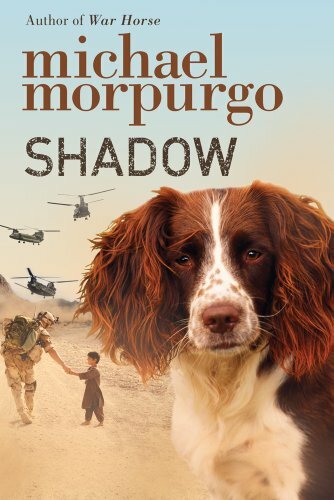 Author of War Horse, and bestselling storyteller Michael Morpurgo touched our hearts with this beautiful story of a boy, his lost dog, and the lengths he would go to be reunited. This timely story of battle-scarred Afghanistan delivers a masterful portrait of war, love, and friendship. With the horrors of war bearing down on them, Aman and his mother are barely surviving in an Afghan cave, and staying there any longer will end horribly. The only comfort Aman has is Shadow, the loyal spaniel that shows up from places unknown, it seems, just when Aman needs him most. 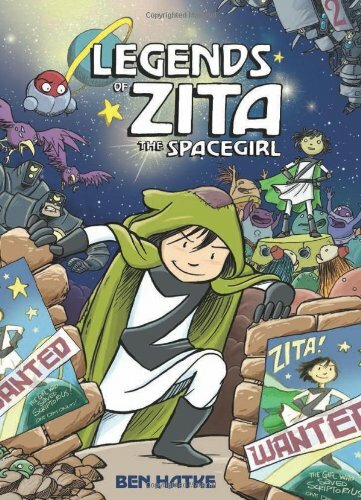 Aman, his mother, and Shadow finally leave the destroyed cave in hopes of escaping to England, but are held at a checkpoint, and Shadow runs away after being shot at by the police. Aman and his mother escape--without Shadow. Aman is heart-broken. Just as they are getting settled as free citizens in England, they are imprisoned in a camp with locked doors and a barbed wire fence. Their only hope is Aman's classmate Matt, his grandpa, and the dream of finding his lost dog. After all, you never lose your shadow. 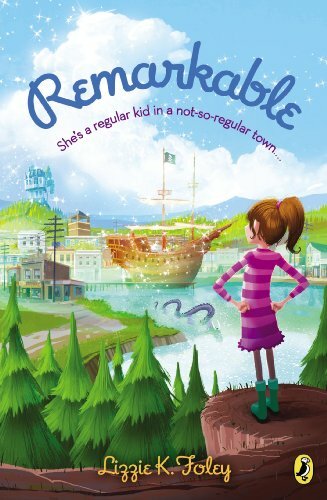 Everyone in Remarkable is remarkable. Everyone except Jane, that is. While the rest of the town is busy being talented, gifted, or just plain extraordinary, she's never been anything but ordinary. Then Jane finds herself in school with the mischievous Grimlet twins, and her life suddenly gets a whole lot more interesting. And when a strange pirate captain appears in town, setting of a series of adventures that put the whole town in danger, it's up to Jane to save the day. Along the way, she might just find that she can be pretty remarkable after all. Rebel McKenzie wants to spend her summer attending the Ice Age Kids' Dig and Safari, a camp where kids discover prehistoric bones, right alongside real paleontologists. But digs cost money, and Rebel is broker than four o'clock. 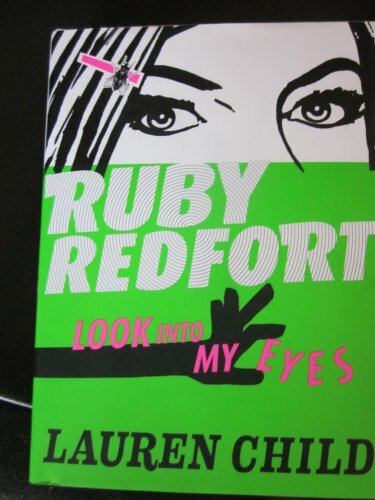 When she finds out her annoying neighbor Bambi Lovering won five hundred dollars by playing a ukulele behind her head in a beauty contest, Rebel decides to win the Frog Level Volunteer Fire Department's beauty pageant. 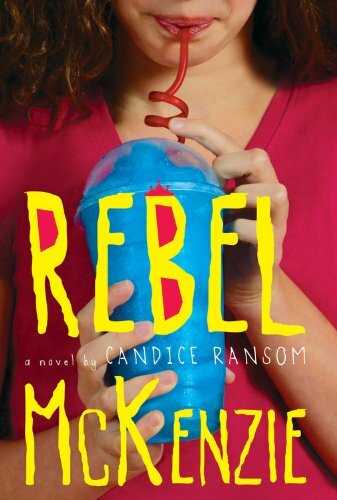 Rebel may not be a typical pageant contestant, but how hard can it be? Rebel's dramatic reading about life is the Pleistocene era is sure to blow away the competition. It turns out that winning a beauty pageant is harder than it looks. By the end of the summer, Rebel has learned a thing or two about her true calling that will surprise everyone--most of all, herself. It's been said that if you want a friend at the White House, get a dog. Or, we might add, perhaps a cat, bird, bear, or maybe an alligator! 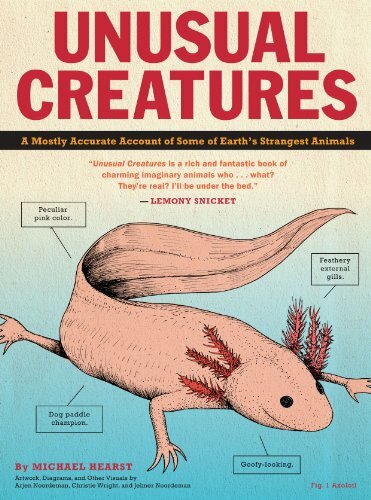 Throughout America's history, the presidential menagerie has included an array of creatures both big and small, ordinary and absurd. 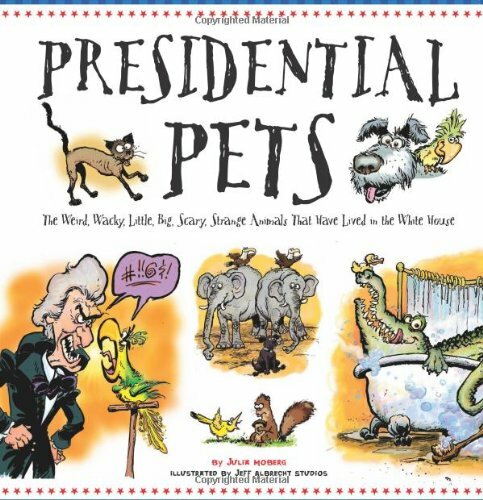 This inside look at the White House's animal residents features a rollicking, rhyming verse for each commander-in-chief's pets, accompnied by cool facts, presidential stats, and laugh-out-loud cartoon art. John Quincy Adams kept an alligator in the bathtub, while Thomas Jefferson's pride and joy was his pair of bear cubs. Andrew Jackson had a potty-mouthed parrot, and Martin Van Buren got into a fight with Congress over his tow baby tigers. First daughter Caroline Kennedy's pony Macaroni had free riegn over the White House. 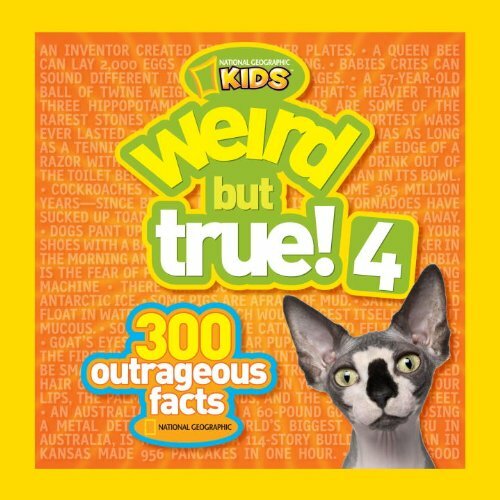 But the pet-owningwinner of all the presidents was Theodore Roosevelt, who had a hyena, lion, zebra, badger, snake, rats, a nippy dog that bit the French ambassador, and more! 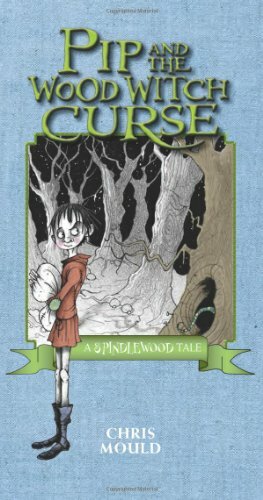 Dark, scary, and magnificently illustrated, this is a new series not to be missed! The great walled city of Hangman's Hollow is at war with the forest outside. Into this war, one dreadful night, fate delivers a skinny, helpless boy. But maybe Pip isn't as helpless as he seems. Maybe he is the one who will defeat the wood witches and rescue the children of Hangman's Hollow. This exciting new book brings to life--quite literally--ten famous hauntings from the annals of history. 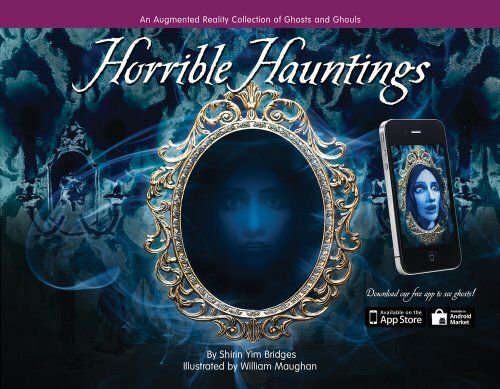 Using interactive augmented reality to enhance the images on the pages, readers are able to see and interact with 3-D ghosts, which appear to come alive and can be manipulated by the viewer. Luscious illustrations of famous historical hauntings introduce readers to some of the most notorious and chilling ghosts throughout the ages. 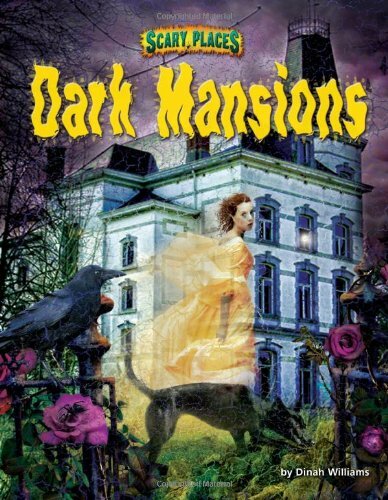 The Headless Horseman, the Flying Dutchman, Bloody Mary, the Amherst Poltergeist, and the Princes in the Tower are some of the eerie apparitions that inhabit this book in a totally new way as readers interact with the illustrations on the pages. 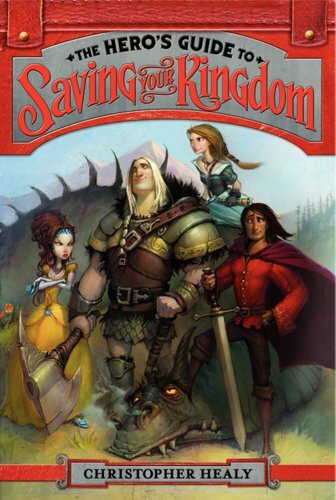 Christopher Healy's Hero's Guide to Saving Your Kingdom is a completely original take on the world of fairy tales, the truth about what happens after “happily ever after.” It's a must-have for middle grade readers who enjoy their fantasy adventures mixed with the humor of the Diary of a Wimpy Kid books. Witty black-and-white drawings by Todd Harris add to the fun. Guided by tween "ghostorian" Virgil, readers will discover fascinating facts about calamitous events throughout history as they explore castles, palaces, and dungeons and those infamous figures associated with each. For instance, did you know that many castles were made out of wood painted to look like stone? Or that wealthy prisoners in the Tower of London could keep servants? 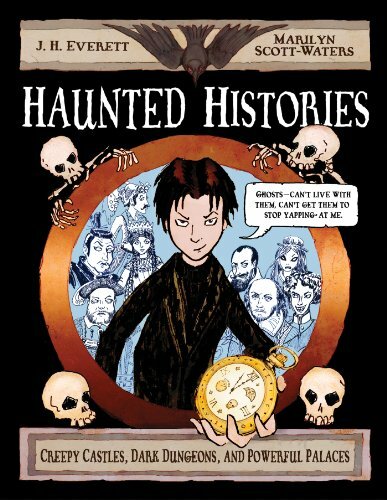 Haunted Histories is chock-full of details that kids will find intriguing―dungeon life for prisoners, methods of torture, and even the most popular methods of poisoning enemies. 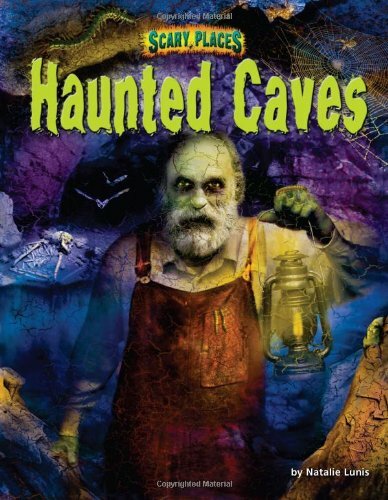 So join Virgil and the other ghostly inhabitants for an historical adventure on the dark side. 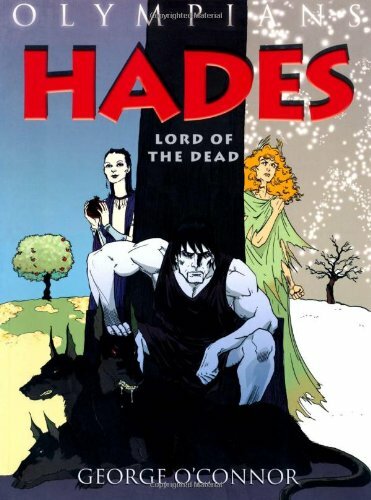 In Olympians, O'Connor draws from primary documents to reconstruct and retell classic Greek myths. But these stories aren't sedate, scholarly works. 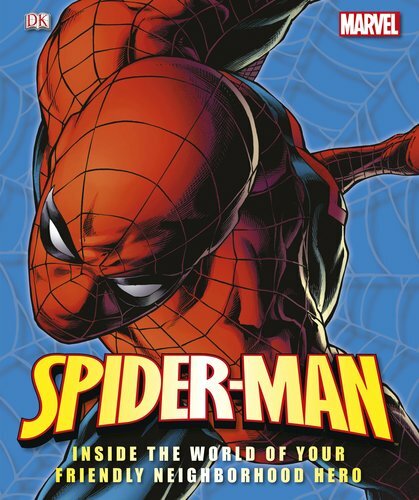 They're action-packed, fast-paced, high-drama adventures with monsters, romance, and not a few huge explosions. O'Connor's vibrant, kinetic art brings ancient tales to undeniable life in a perfect fusion of super-hero aesthetics and ancient Greek mythology. 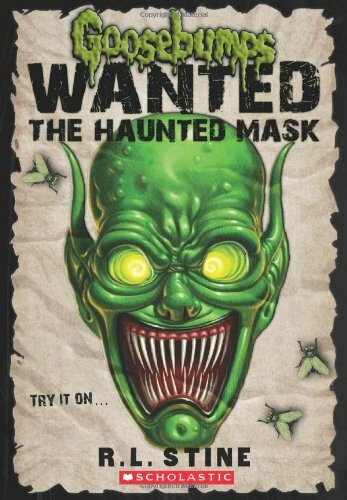 Goosebumps Wanted: The Haunted Mask, two spookily linked Halloween stories- now in paperback! Lu-Ann Franklin usually loves Halloween. Not this year. Her best friend, Devin O'Bannon, is going away for the week. And she has to go to a boring party where nothing exciting could ever happen. 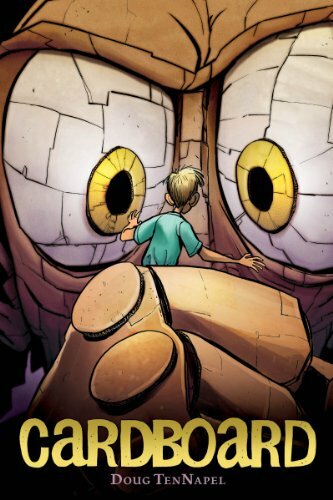 But when Lu-Ann comes face-to-face with The Haunted Mask, major trouble lies ahead. Devin O'Bannon didn't want to leave his best friend Lu-Ann Franklin behind on Halloween. He didn't ask to go on this trip. And that was before he heard the strange scratching on his windows and saw the shadows moving around in the fields. Something is out there and it doesn't seem to want Devin around! 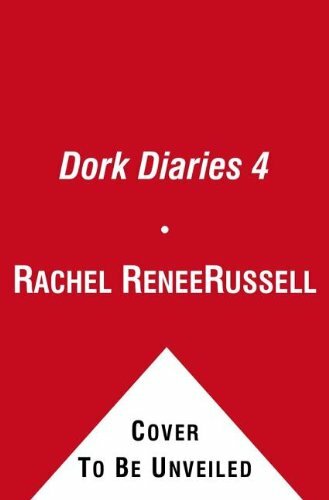 In the fourth book of the New York Times bestselling series that's as popular as it is dorky, Nikki Maxwell is determined to help out her crush! Nikki Maxwell isn't at all surprised to find out that her crush Brandon volunteers at a local animal shelter. He's such a sweet guy—of course he wants to help those adorable puppies! Then Brandon tells her that the shelter is in danger of closing, and Nikki knows she can't let that happen. Especially when she discovers a shocking secret about Brandon that makes keeping that shelter open more important than ever. So Nikki and her friends Chloe and Zoey enter an ice skating competition to help raise money for the shelter, but (big surprise) Mackenzie has to stick her nose in and cause trouble so that she can be the one to swoop in and save the day. No way will Nikki let that happen: She'll just have to come up with some extra creative ideas this time! 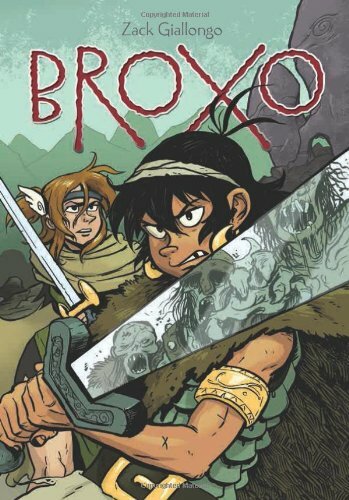 In this wildly entertaining fantasy debut we meet Broxo, the only surviving member of a tribe of barbarians who once occupied a now-desolate mountain. All alone in the world, Broxo spends his time on the mountain hunting and avoiding the man-eating walking dead that periodically drag themselves out of a fetid lake. 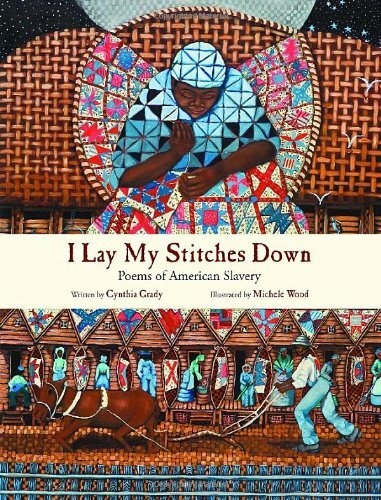 Everything changes when Zora, a foreign princess, arrives on the mountain seeking Broxo's lost tribe. Can the two young warriors together defeat the living dead? With accessible and beautiful art, killer fight scenes, and a story that mixes humor, romance, and classic high fantasy, Broxo is a tale you're sure to enoy. Wildly creative seventh grader Kara McAllister just had her best idea yet. She's going to take notes on all of the boys in her grade (and a few elsewhere) in order to answer a seemingly simple question: How can she get a boyfriend? 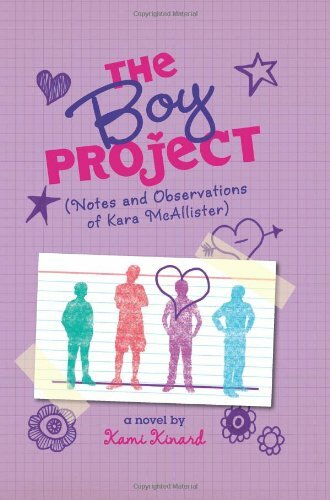 But Kara's project turns out to be a lot more complicated than she imagined. 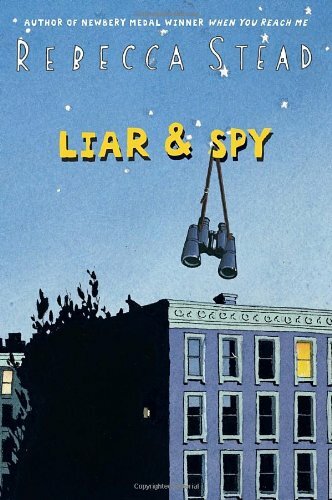 Soon there are secrets, lies, and an embarrassing incident in the boy's bathroom. Plus, Kara has to deal with mean girls, her slightly spacey BFF, and some surprising uses for duct tape. Still, if Kara's research leads her to the right boy, everything may just be worth it. . . .